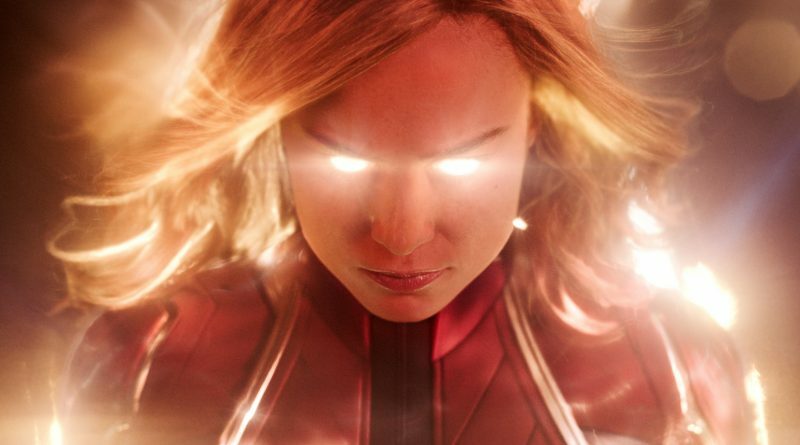 The global launch for the 21st installment in the Marvel Cinematic Universe represents the biggest ever for a female-fronted film — surpassing 2017’s live-action Beauty and the Beast — as well as the second-largest for any superhero movie behind last year’s Avengers: Infinity War. 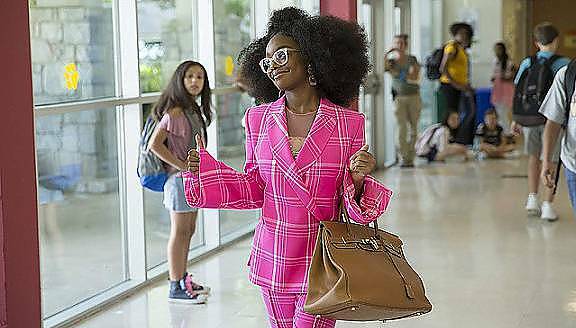 Overall, it’s the sixth-best worldwide debut of all time, and the international opening of $302 million is the fifth-biggest ever ahead of 2015’s Star Wars: The Force Awakens. 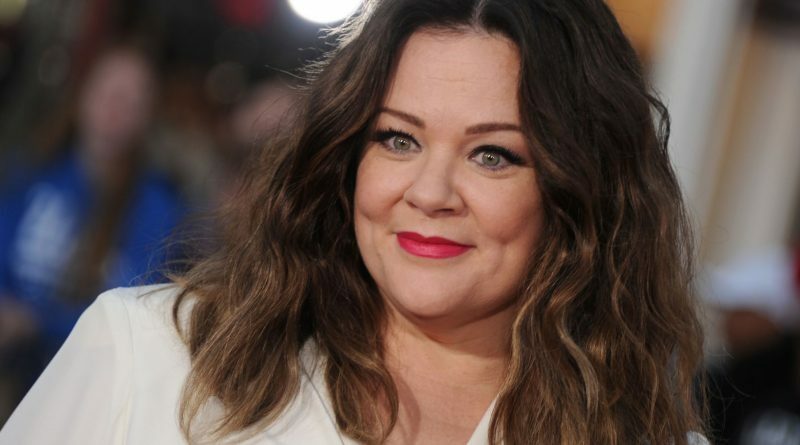 Emmy Award winner and Oscar nominee Melissa McCarthy will receive the Distinguished Artisan Award at the Sixth Annual Make-Up Artists & Hair Stylists Guild Awards (MUAHS, IATSE Local 706) celebrating her prolific acting career and the plethora of characters she embraces. 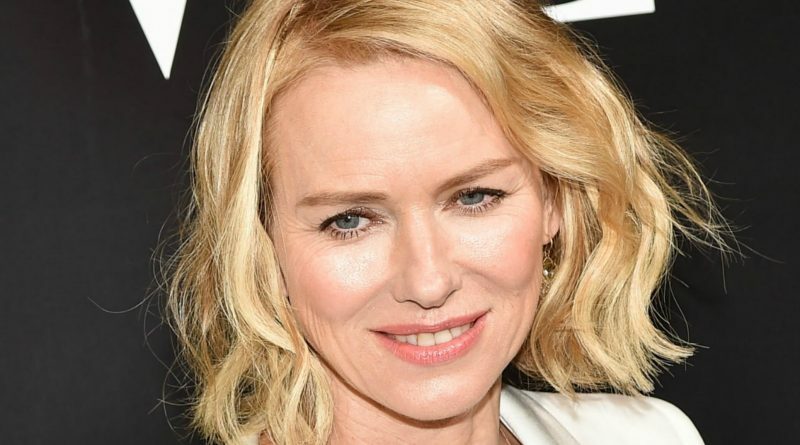 McCarthy is the first female artist to receive the award. 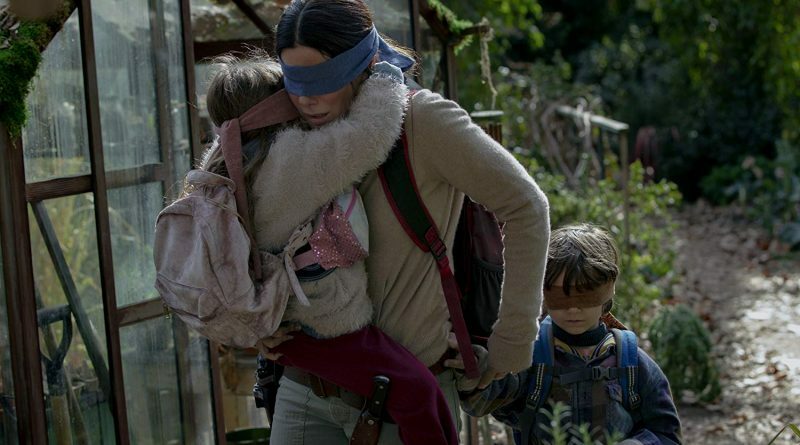 That the post-apocalyptic female-centric sci-fi drama Bird Box, directed by Susanne Bier and starring Sandra Bullock, has set a record in its debut, is more evidence that Netflix is destined and determined to shake up the film industry. Mira Sorvino was one of the first to come forward with allegations of abuse against movie mogul Harvey Weinstein, and her resilience has not wavered. She said she wants to work with students — from grade school to high school — to make them understand consent and their physical rights. 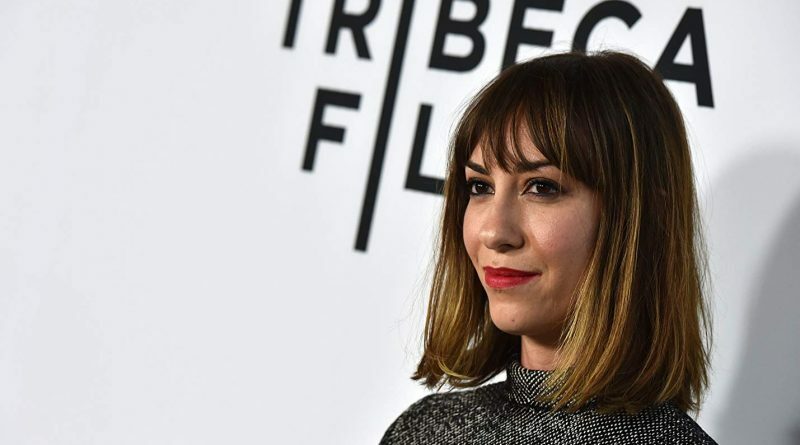 Filmmaker Gia Coppola will follow her acclaimed directorial debut, the 2013 drama Palo Alto, with Mainstream, a drama which she is slated to direct and co-write (with Tom Stuart). Mainstream, expected to begin filming by the end of the year, will star Andrew Garfield, Maya Hawke, Nat Wolff and Coppola’s cousin Jason Schwartzman. Oscar winner Halle Berry plans to make her directorial debut with a mixed martial arts action drama titled “Bruised,” in which she will also star. 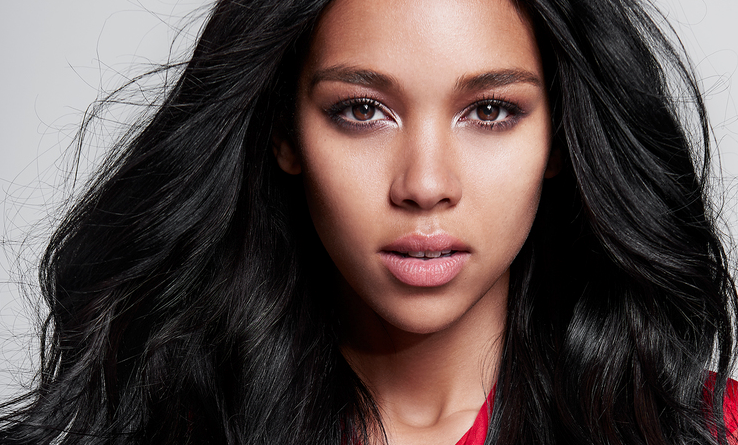 Berry will work with the team that does the fight choreography for the “John Wick” franchise, . Production will start March. 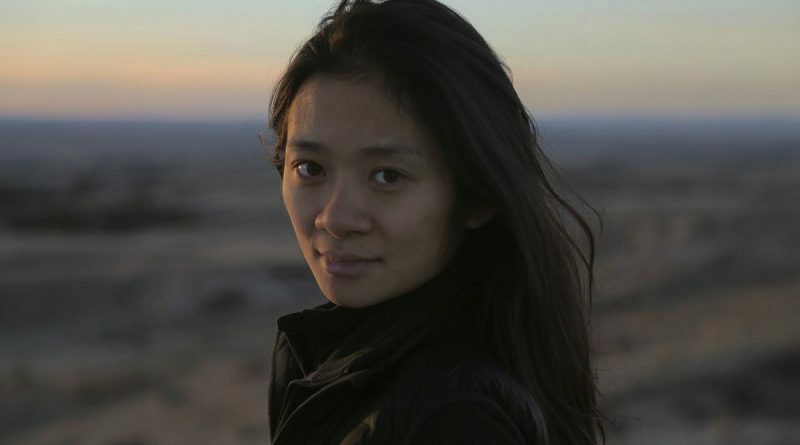 Chloe Zhao will direct Marvel’s next potential franchise, The Eternals, about a race of immortal beings who lived on Earth and shaped its history and civilizations. Reportedly, the director search for The Eternals narrowed in the last few week, with the short list including Nicole Kassell, Travis Knight, and Colombian directors Cristina Gallego and Ciro Guerra.